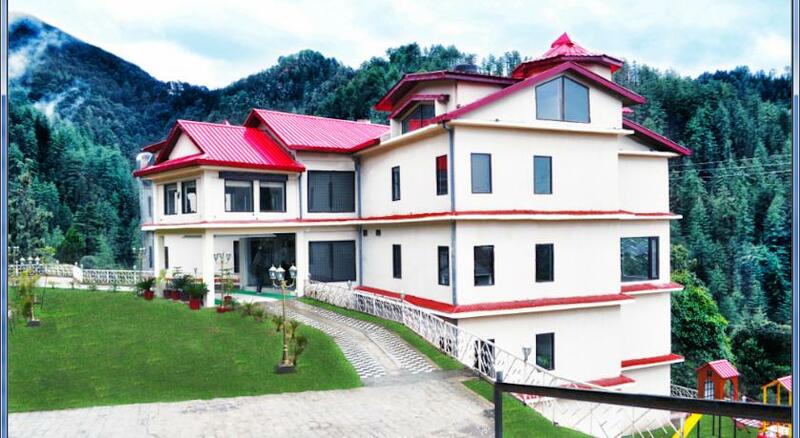 Located amid the lush green mountains with snow caps, where the clouds dance along the roads of the city, the houses built in British architecture which adore the beauty of Shimla is this beautiful an luxurious resort. Havens is just four kilometers away from the bus terminal which is said to be connected with the rest of the country and one kilometer away from the railway station, the only railway station that works on narrow gauge. 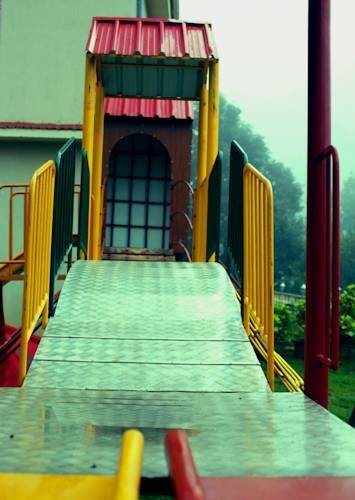 The resort is beautifully designed which will help you rejuvenate and calm your senses. The resort is said to be the best destination for those who want to enjoy the beauty of nature while soothing and experiencing the best luxury. Not just for relaxing, but the resort is also famous for the party lovers where you can indulge in loud music and sensual drinks. 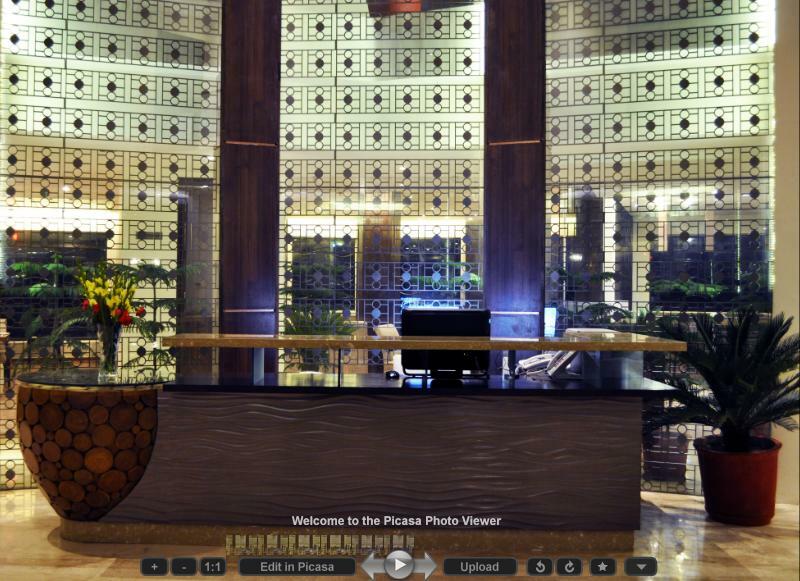 There are in total of eight deluxe rooms that have chic and elegant interiors. 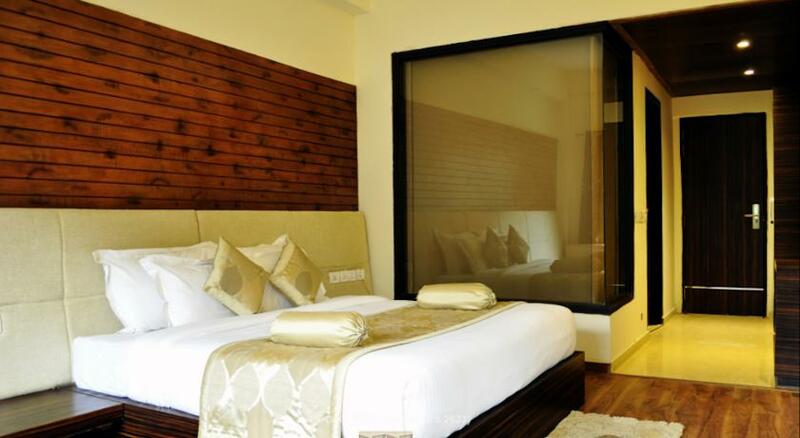 The view of the room is majestic as you can view the snow-capped mountains from the wooden glass windows. 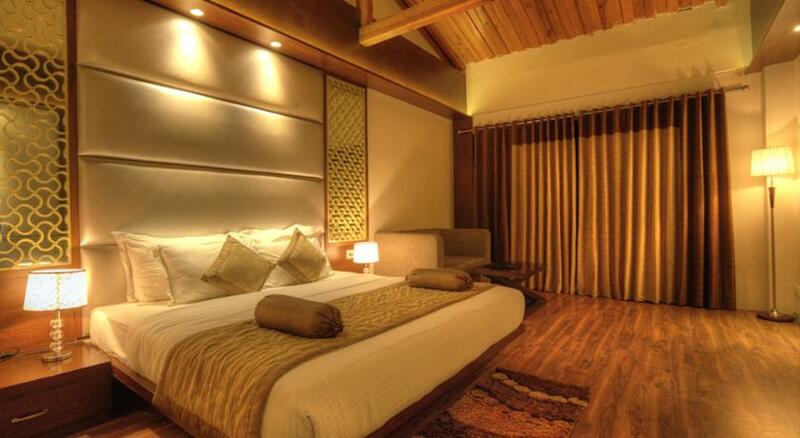 The room has wooden flooring and warm colored walls which will add a warm flavor to the room. 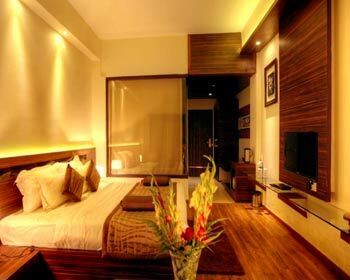 The room has various facilities which include LCD television, minibar and direct dialing facility for your convenience. 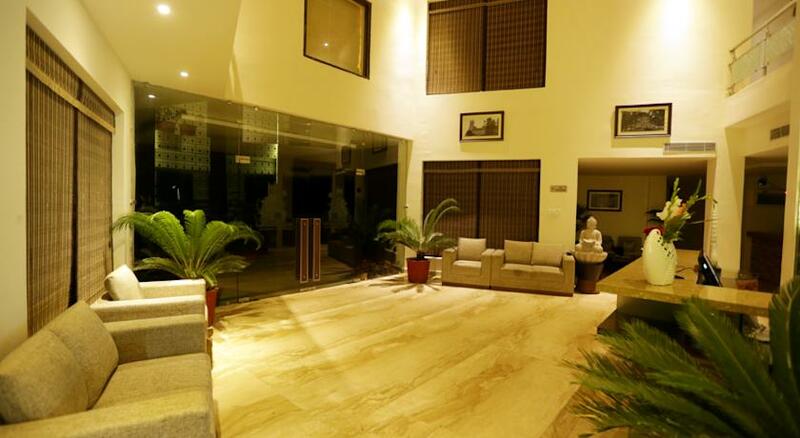 The room also offers you high speed internet access which makes it ideal for business guests. 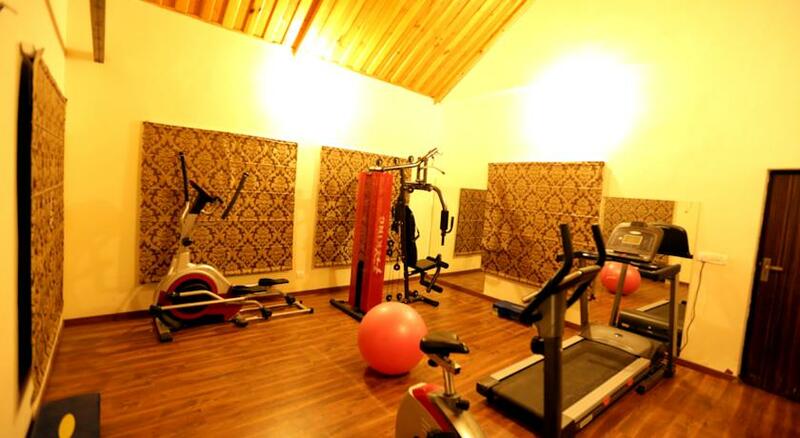 The washroom is also attached with the room but it is quite spacious and equipped with all the basic amenities. This category has only four room types, which have been crafted for you to experience the luxury at its best. 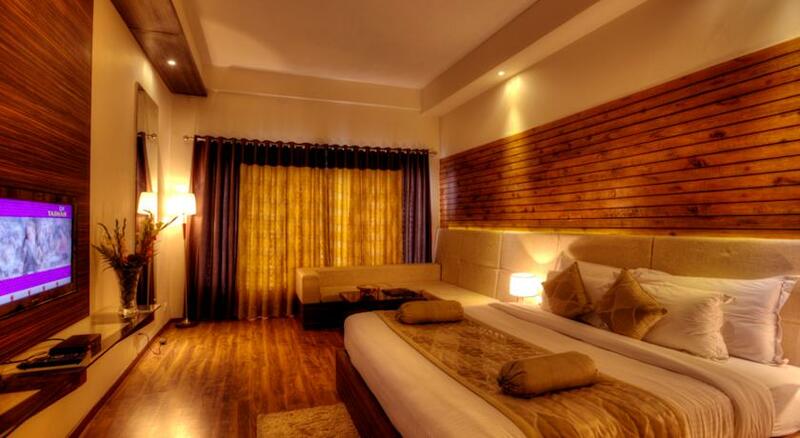 The rooms have bright and vibrant shades which add zest and enthusiasm to the ambience of the room. 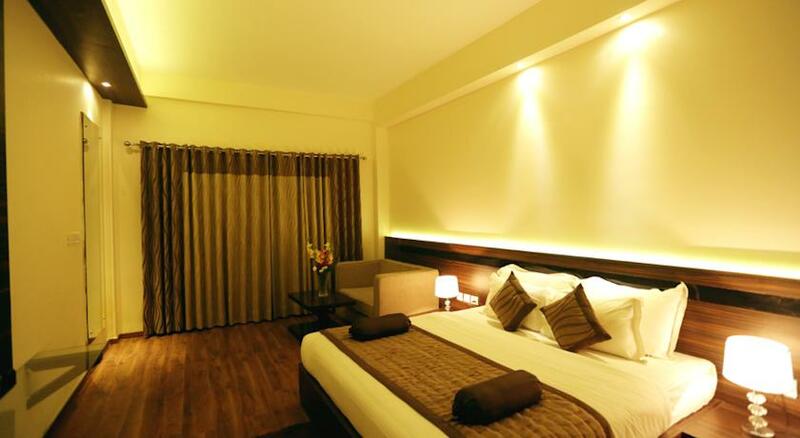 The rooms are spacious as compare to the deluxe rooms, have wooden flooring, plush upholstery, flat screen with cable TV connection, carpeted rooms and carved wooden furnishings. 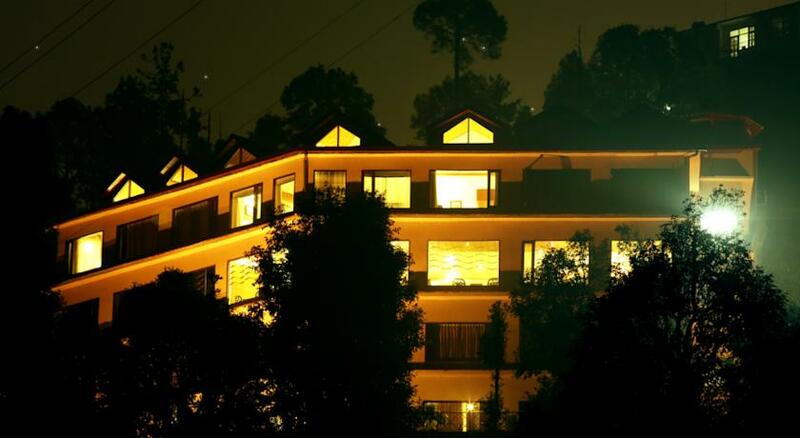 The rooms help you witness the panoramic view of the beautiful mountains. The rooms are hygienic and clean. 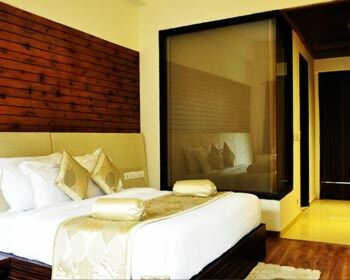 The room also has an attached washroom which has chic bath fittings and elegant amenities. The luxury comes alive as soon as you will enter the room. The suite has spacious floor area with wooden flooring in the complete room. The backrest of the bed has beautiful and chic lightning. The bed has two side tables with warm table lamps. A part of floor is carpeted, and the bedding is plush. The washroom is posh and equipped with all the basic amenities. 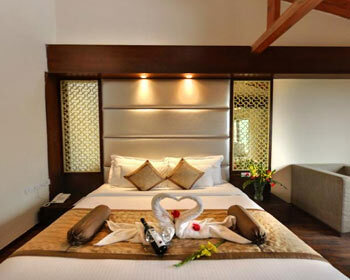 The suites are designed elegantly and well maintained by the hotel’s housekeeping staff. The room also has a small living room where you have a comfortable sofa set and a small centre table. 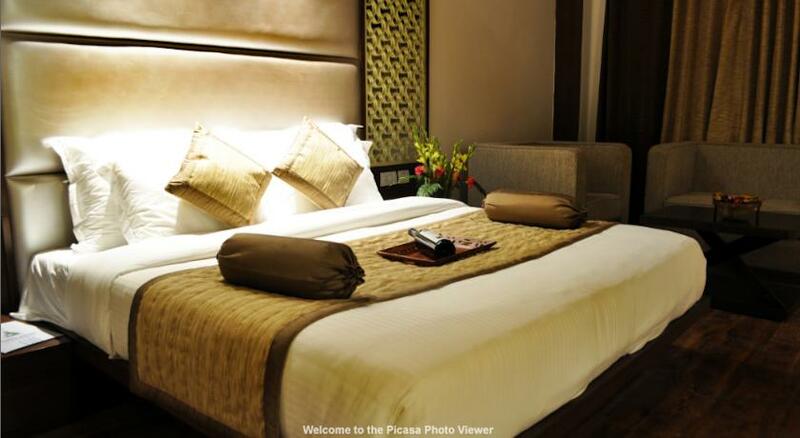 This is the room that will offer you luxury at par excellence. 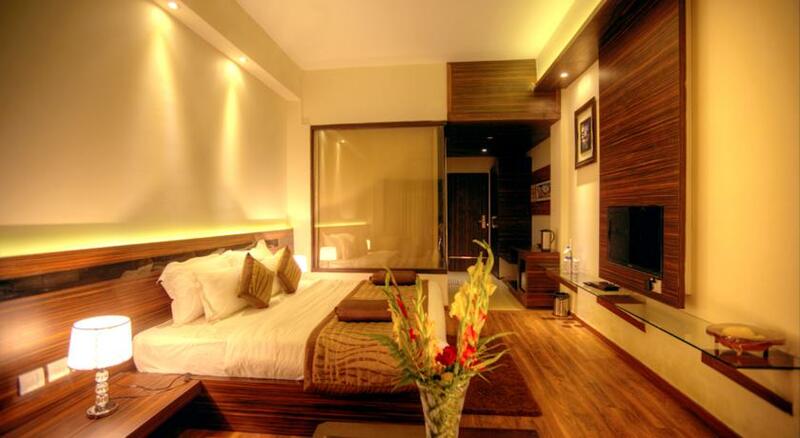 The interiors of the room are contemporary and have wooden flooring. 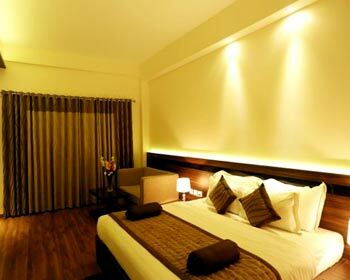 The room has a spacious living room that has a plush sofa set with elegantly crafted small centre table. The room has a beautiful carpet which adds to the luxury of the room. The curtains in the room completely blend with the ambience of the room with pastel colored walls, quality lighting and two peg tables placed at the either side of the bed. The attached washroom again has a Jacuzzi that lets you indulge in the tranquility of the mountains. 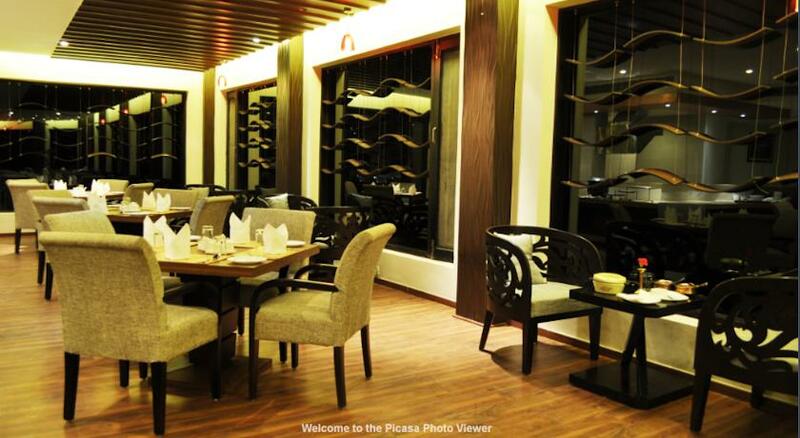 The restaurant that serves you cuisines from various parts of the world like India, China and Pan-Asian. 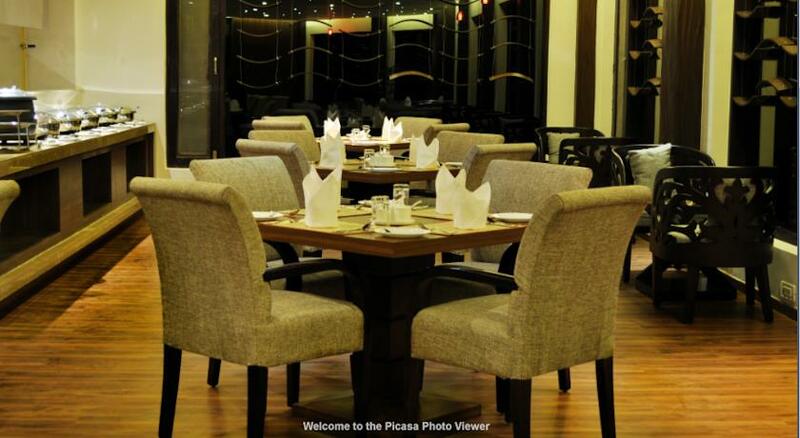 The sitting type is cluster with elegant tables and chairs which appreciate the ambience of the room. The dining hall has a large view mirror through which you can witness the transitioning of the Himalayas from blue to green and to aqua. 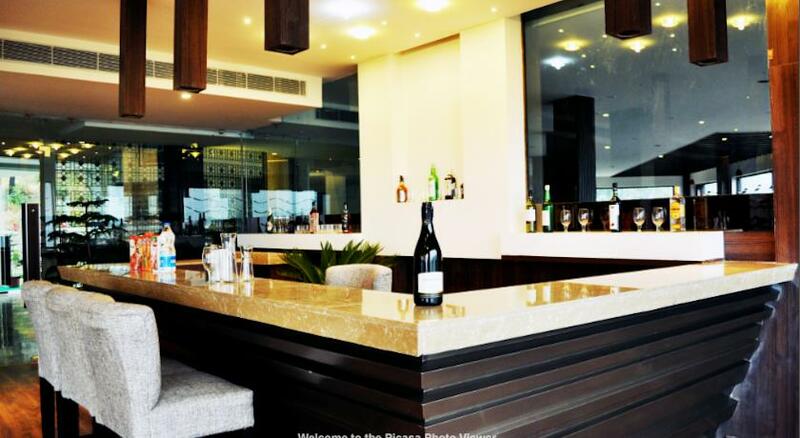 The restaurant also houses a minibar where you can enjoy the exotic and crisp liquors from different brands of choice. 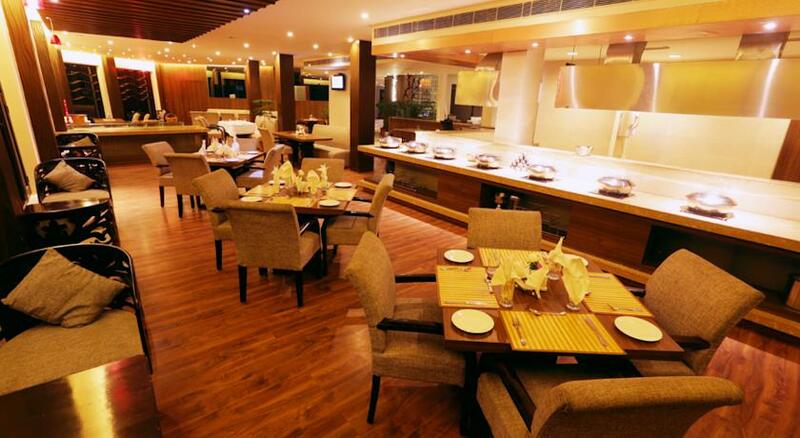 The taste is certainly at par because of the fresh and hygienic cooking done in the kitchen of the restaurant. 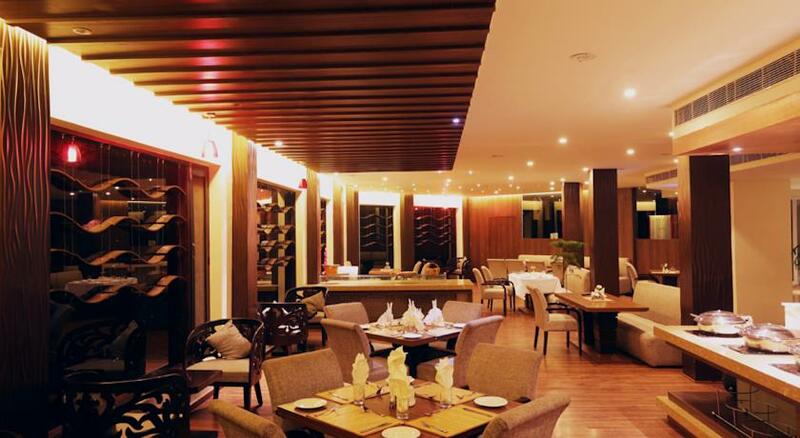 The Coffee Shop at Shimla Havens Resort serves amazing varieties of coffee and tea to the guests who wish to stay here. These beverages are complemented with delicious finger foods and light snacks that are apt to take care of your mid-day hunger pangs. This place is also good for having small meetings with your clients.